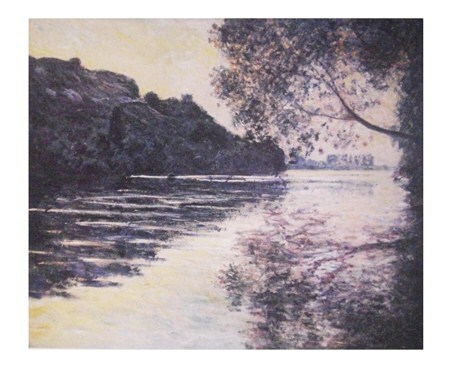 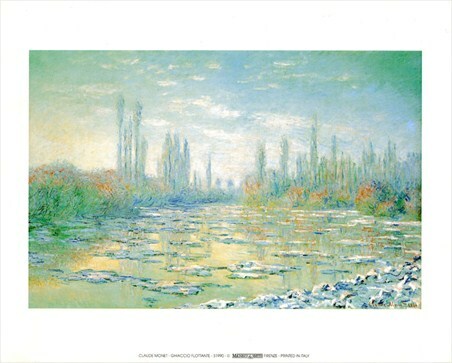 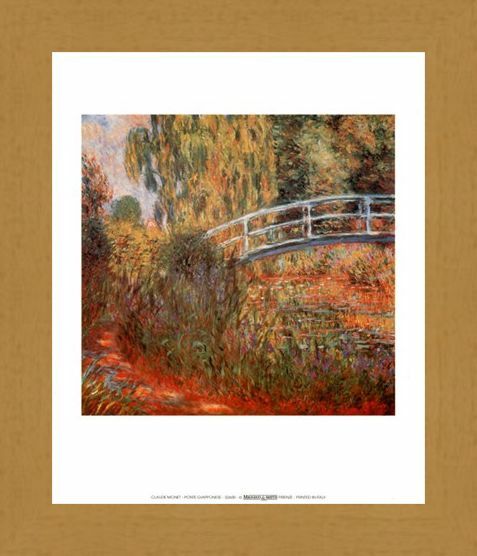 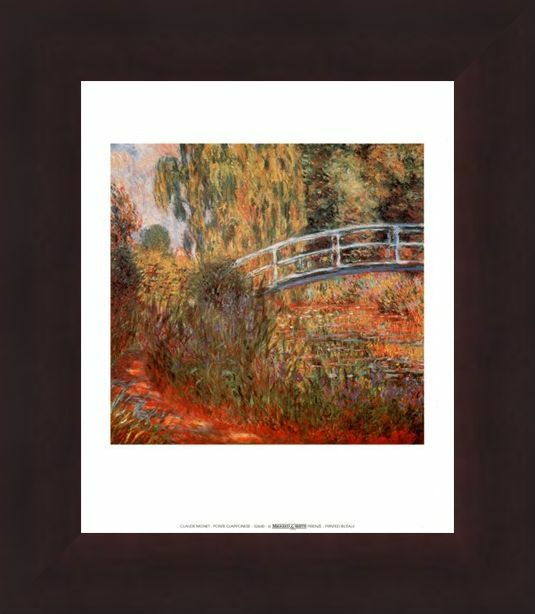 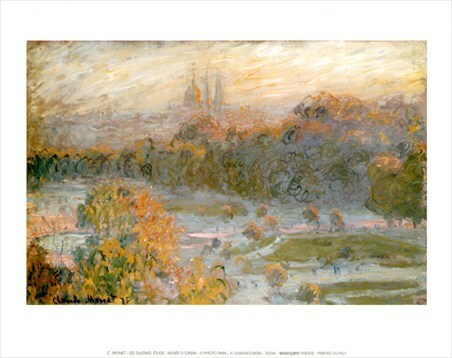 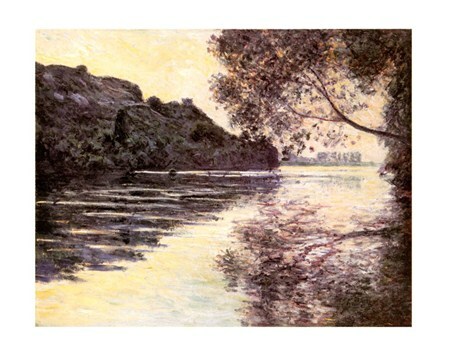 Art Print: Sit back and relax as you take in the beautiful scenery brought to you by French impressionist Claude Monet. 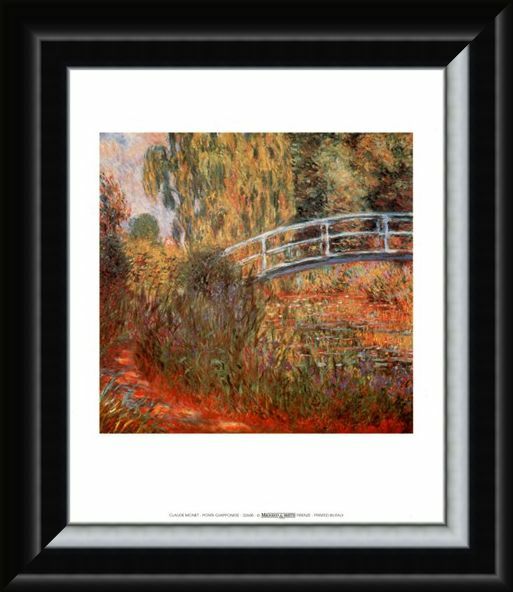 'Ponte Giapponese' (Japanese Bridge) is a wonderful example of Monet's work and it is bursting with the warm colours of autumn as the leaves begin to turn a rusty brown and fall gently into the calm water below. 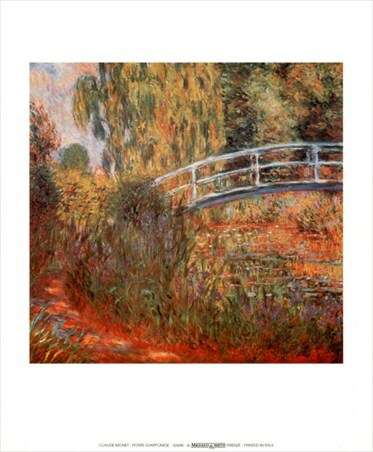 The quaint bridge that arches over the river is styled like the classic Japanese walkways and its sandy, beige colour gives it an almost illuminated effect against the greens, reds, browns and oranges of the surrounding foliage. 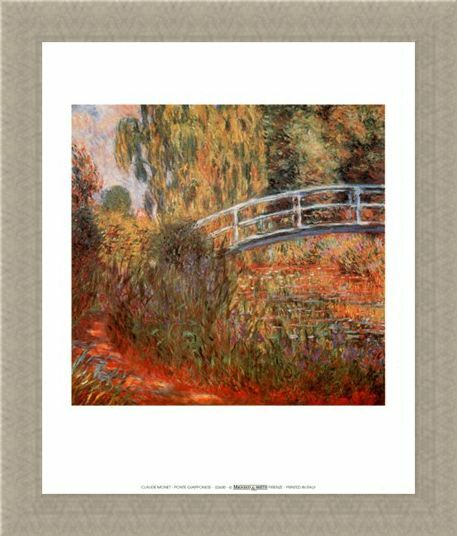 The perfect print to warm your home and your heart. 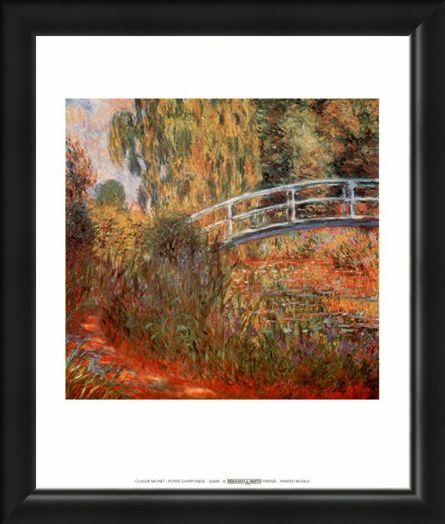 High quality, framed Japanese Bridge, Claude Monet mini print with a bespoke frame by our custom framing service.